Whether it’s a fun-filled Independence Day celebration or a culturally-relevant festival, it’s not hard to find an excuse to celebrate something in a place as pristine and wonderful as Bend, Oregon. We’ve put together a short list of just a handful of the many great festivities that you can enjoy in Bend all year long! Read on below to learn more about Bend Oregon events. The Bend Spring Festival brings together art, wine, live music, food, and spring celebrations into a single festival that takes place during the second weekend of April each year. The free event takes place over Friday, Saturday, and Sunday in Bend’s NorthWest Crossing neighborhood. That’s right; on each Independence Day, Bend celebrates not only its patriotism, but also its most beloved pets! Festivities take place in downtown Bend with the Pet Parade, then continue in Drake Park with the Old Fashioned July 4th Festival, complete with pie eating contests, classic games like the three-legged race, food from local vendors, and live music. Celebrating the summer season, the Bend Summer Festival kicks off on the weekend following July 4th every year. Enjoy live music, local food, artists, vendors, jazz, wine, and family-friendly activities in downtown Bend. At the end of each July, Bend’s sky becomes filled with hot air balloons in the iconic event known as Balloons Over Bend. Hot air balloons are released from Jewell Elementary School, followed by a festival-within-a-festival at the Deschutes Historical Museum: The Children’s Festival, featuring ballet performances, a reptile zone, belly dancing lessons, face painting, wushu and tai chi performances, balloon animals, bouncy houses, a marble shootout tournament, and a fun run for kids. Kick off autumn with a celebration dedicated to pumpkin carving, fresh produce, live music local gourmet food, wine, and even several street fashion shows. The festival takes place annually on the first weekend of October. It’s also an ideal place to get a little bit of holiday shopping done ahead of time! 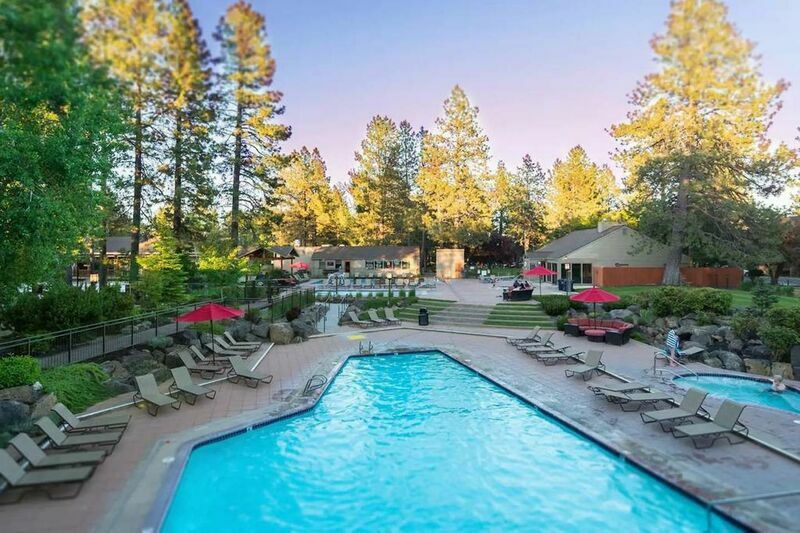 Contact our office today for more specifics on these exciting events and other awesome attractions and activities to check out during your time in Bend when you reserve your stay in one of our immaculate vacation rentals!